The Vervet Monkey Foundation (VMF) in South Africa is raising funds to create an extensive wildlife reserve and sustainable living education center in South Africa, where they can release the hundreds of vervet monkeys currently held in their sanctuary. Based in the Limpopo Province of South Africa, the foundation has been operating for around 25 years and currently cares for more than 550 vervet monkeys, split into 14 different troops. Kyle Salazar, director of the Vervet Forest Project, says that in spite of their best efforts, the sanctuary continues to take in more and more monkeys every year. The VMF aims to purchase several hundred acres of land that will be planted with native forest, where the monkey troops living at the foundation can eventually be released and protected. “It is our goal [to rebuild a forest landscape]. One which is lush and fertile, full of indigenous flora and fauna, which can provide natural food and nourishment for the animals that inhabit the land,” states VMF. Along with the release site, VMF intends to create a wellness center featuring sustainable housing that teaches visitors how to live healthy and sustainable lives. They are also passionate about educating local communities about human-wildlife conflict. To fulfill this vision, VMF needs to raise one million dollars, and is seeking investors and sponsors to make The Vervet Forest Wildlife Reserve a reality. You can witness VMF’s incredible work with these adorable primates on their YouTube Channel, which features a popular documentary now airing on National Geographic and Nat Geo Wild called Little Monkey House. 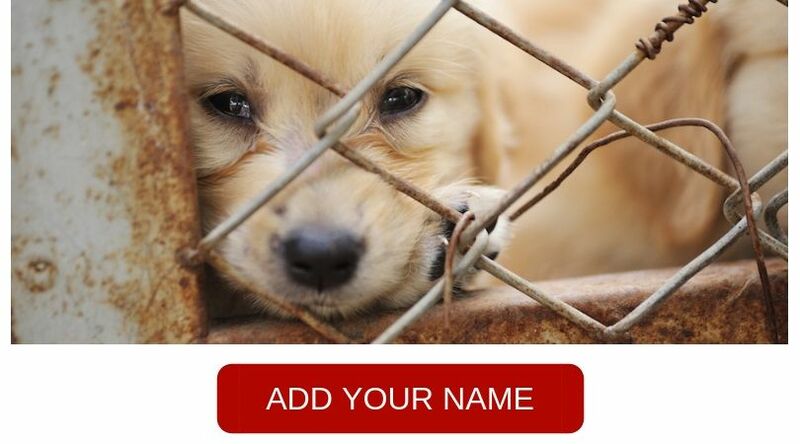 DEMAND STRONG LAWS TO PROTECT ANIMALS AGAINST ABUSE. DEMAND HARSH PUNISHMENT FOR ANIMAL ABUSERS. LONG JAIL TIME..HEFTY FINES….NO EXCUSES. No human has the right to torment and harm animals…If they do they should face criminal charges. We need to remember what is a human. Yes, Prayers that the Vervet Project comes through to save the monkeys. Thanks ! May you meet your goal in time to save these precious monkeys. ?? you are admirable people, doing a great job for animals. Keep up the good work! These poor animals need all the help they can get , humans are distructive creatures and should be ashamed of depriving lesser animals of all their habitat. Please create the wildlife reserve. These babies need to live and roam in peace without crazy idiots hurting them for no reason. This is an outrage and must be stopped. Thank God and thank the VMF! These cute, sweet, intelligent, social little monkeys need protection! They are innocent and helpless against what cruel humans are doing to them!! Plans to provide them with a lush forest of their own, protected from the very humans who take their lives, is such good news amongst so much bad news in the world. Yes…long overdue. These poor monkey souls suffering badly at the hand of cruel evil demonic human beings. It is all going to be useless, as South Africa will be in Civil War from the White Genocide going on there. Por Dios, hay que proteger a estos inocentes animalitos. The monkeys must be protected. Forget South Africa. The white genocide, going on there, is about to erupt into a civil war, where all the whites will be killed, as they only make up 3% of the population. Since Apartheid was ended, crime has become so bad, daily armed robbery is filmed daily on the streets, as well as murder.